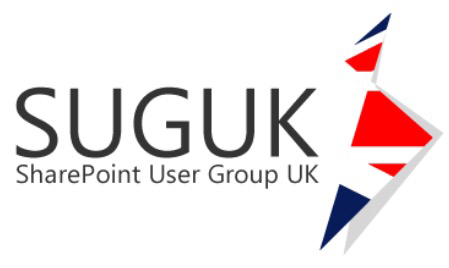 This Thursday, I have been invited to participate in the panel of SharePoint experts hosted by London regional SharePoint User Group UK at the Microsoft UK offices in Victoria, London. My thanks to the Symon Garfield for giving me the opportunity to participate in what will be a massive SharePoint Xmas rave alongside with other International experts! The event is FREE to attend and you are welcome to bring your SharePoint and Office 365 questions, problems, issues, etc and we will endeavour to answer your questions or point to somebody who has answers. For further details, head over to the event site and get registered and look forward to seeing you there!